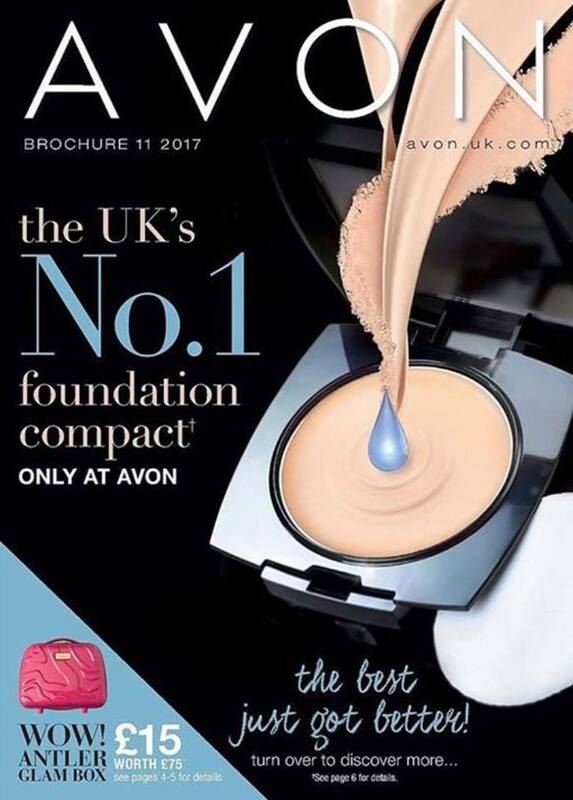 Avon Campaign 11 2017 is valid from – Saturday 3rd June 2017 to Friday 23rd June 2017. Say goodbye to flat, mask-like foundation, thanks to the exclusive blue pigments in the new Ideal Flawless Collection of foundations. Truly natural, seamless coverage – every time. Have you tried the new Sheet Mask Facials? 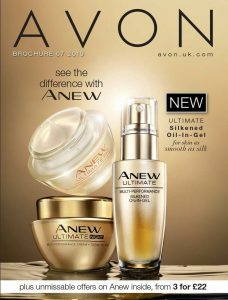 After 1 use skin looks and feels revitalised with a youthful glow and a steal at just £4 in brochure 11. My favourite in Lifestyle is definitely the Casa Di Rosa, gorgeous Italian-Inspired scarfs, handbags and sandals. 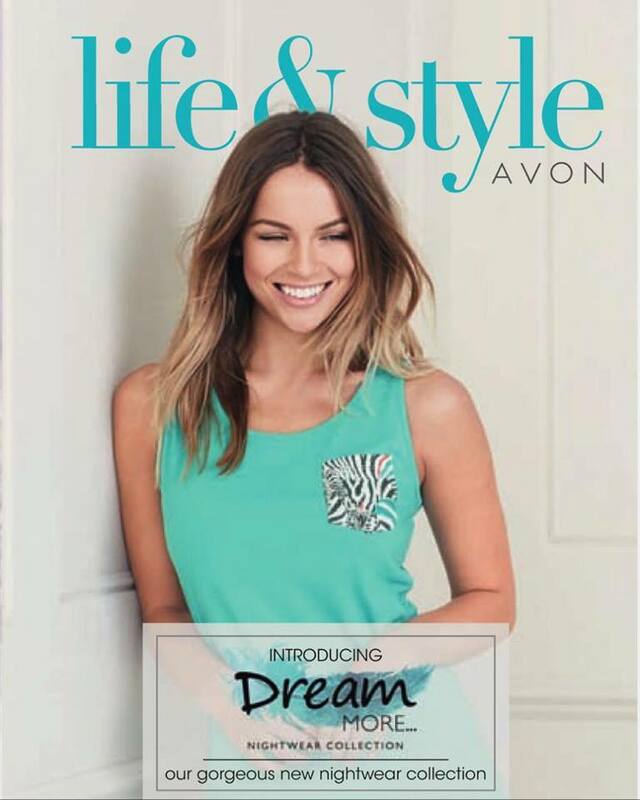 When you’ve finished browsing the online brochures, you can place your order quickly by shopping by product or product number from my online store. 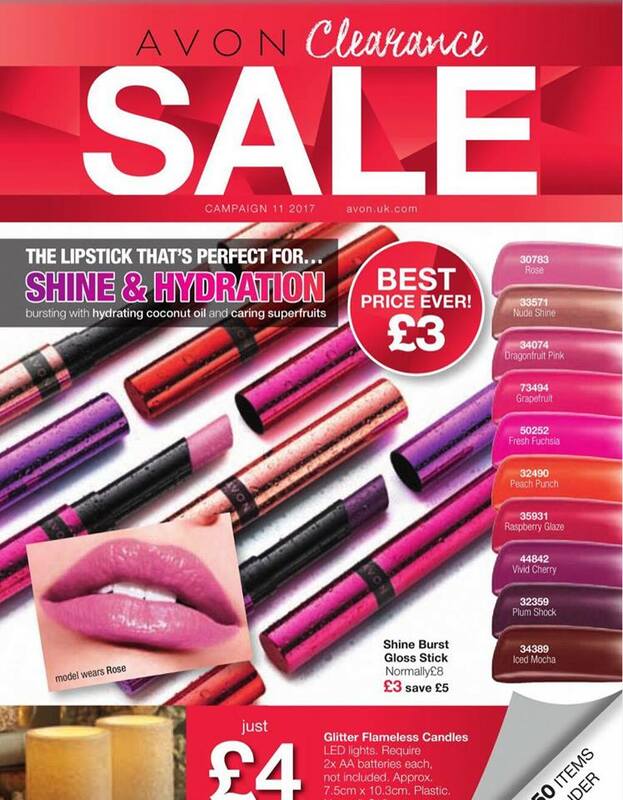 Please make sure the campaign brochure is still valid, last order date for Campaign 11 is Friday 23rd June 2017. See radiant, firmer-looking skin in just minutes with new Anew Youth Maximising Sheet Mask. Discover the brand new app for virtual makeup tutorials… try on products, see which shades suit you best… and capture before and after results. Get ready to have fun and share gorgeous new looks!